Check out this unique one of kind home. This is your perfect getaway home. 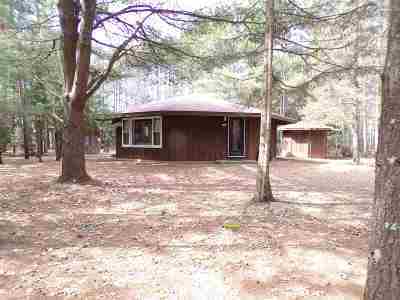 2 bedrooms 1 bath home on almost an acre. Watch the wildlife from your living room picture window. Relax in the out door entertainment space, gazebo or sit out on the patio. Just a few blocks away from Castle Rock Lake.